If you’ve taken a flight, then you surely know about John F. Kennedy Airport. Called JFK for short, this NYC airport is not only one of the busiest in the country, but also in the world. With that in mind, getting to JFK’s Belt Parkway location from Dix Hills on time for your flight can be a challenge, but not when you choose S&G Limousine as your transportation provider. 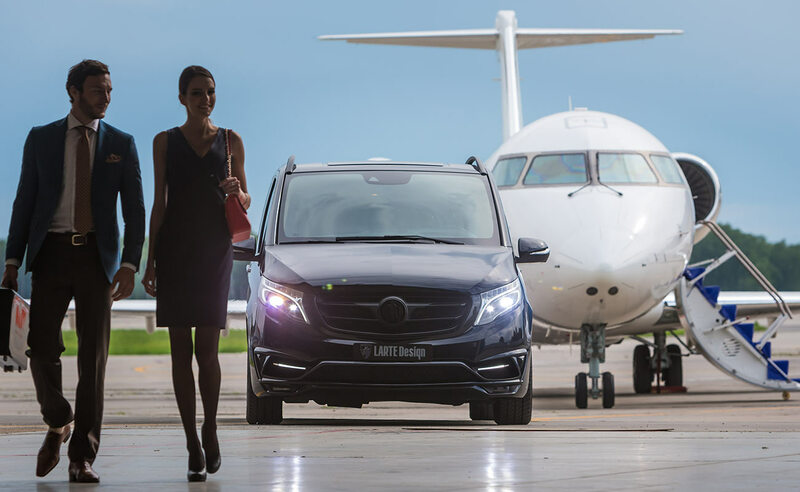 We’re available for both arrivals and departures and are a dependable solution for high-class limousines, towncars, and other upscale transportation options. Reliable, professional, and with attractive prices, let us take care of your next trip to or from JFK Airport. PLEASE ADD 20% SERVICE FEE, 10% FUEL SURCHARGE & 8.625% SALES TAX TO ALL PRICES ABOVE. PRICES SUBJECT TO CHANGE. PLEASE CLICK ON THE LINK ABOVE TO GET SPECIFIC PRICE FOR YOUR RIDE. 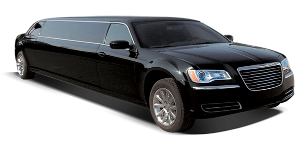 Many Dix Hills limo firms employ an all-fits-one approach when dealing with their clients. At S&G Limousine, we know that the true key to success is understanding our clients. That’s why every Dix Hills – JFK Airport connection starts with a base of standard amenities and then is personalized depending on your individual needs. Traveling to JFK Airport from Dix Hills shouldn’t be hard to figure out. 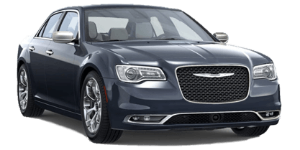 To make booking your limo easy, S&G Limousine has created an online reservations system that will take you from beginning to end in only a few clicks. In addition, we also have dispatchers standing by to take last-minute transfer requests as needed. 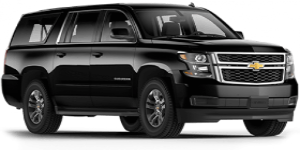 While in and S&G Limousine vehicle during a Dix Hills – JFK Airport transfer, you’ll be treated to the high level of luxury that is our calling card. Our well-appointed interiors, in-car entertainment, and other amenities will make the time melt away and we’ll be at the airport for your flight before you know it. TRIPS BETWEEN DIX HILLS AND JFK AIRPORT NO LONGER NEED TO BE FILLED WITH STRESS AND WORRY. 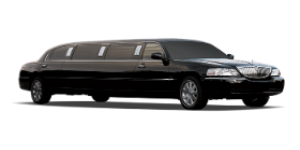 CALL S&G LIMOUSINE AND WE’LL ENSURE YOUR NEXT JOURNEY IS IN COMPLETE COMFORT.